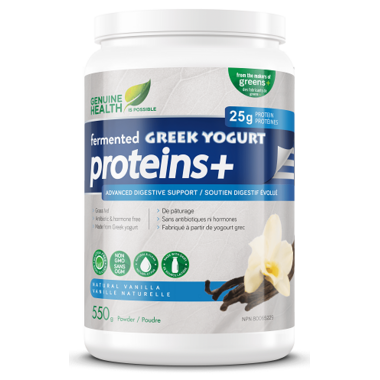 Genuine Health Fermented Greek Yogurt Proteins+ Protein Powder is made with grass fed dairy and is fermented for maximum absorption. 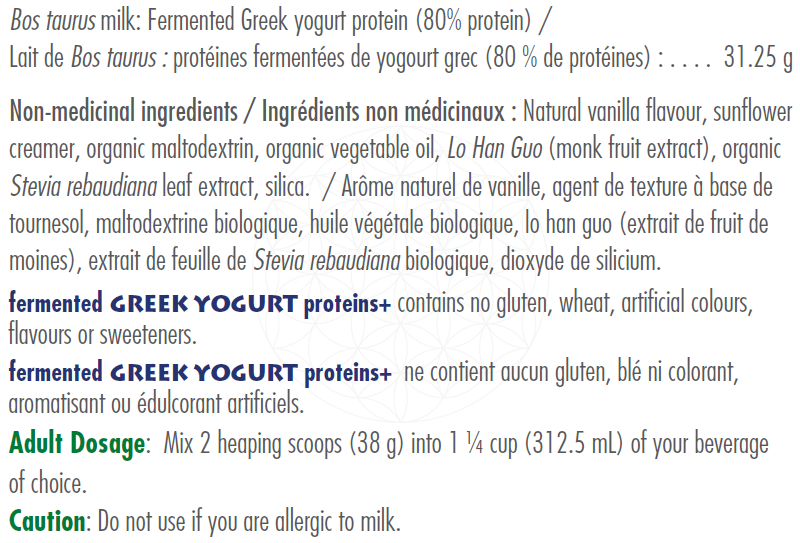 The milk for Genuine Health Fermented Greek Yogurt Proteins, is sourced from a California Dairy farm that is highly conscious of, and committed to ethical and sustainable practices. The cows are raised, pastured and farmed in California, producing the milk used to make fermented Fermented Greek Yogurt Proteins+, a grass fed dairy, free from hormones, antibiotics and GMO's. This stuff is fantastic!! I blend it up with a banana.. keeps me going til lunch time. 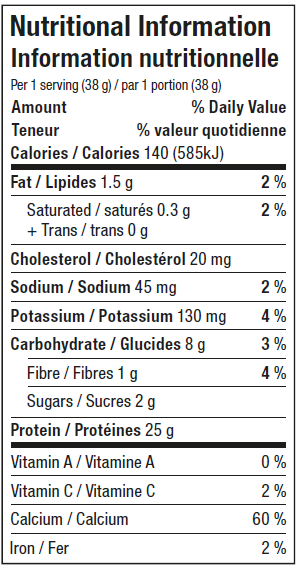 A great amount of protein!